Term time weekly and school holiday swimming lessons Haywards Heath for children aged 3 to 12 years of all abilities. I’m Friedel de Beer and I run the swimming lessons at Great Walstead School. Please get in touch if you have any questions about our swim classes and I’ll be happy to help. Learn to swim at Great Walstead School in Lindfield, Haywards Heath, West Sussex with Seriously FUN Swimming Schools. Swimming lessons Haywards Heath for children aged 3 to 12 years from beginners to advanced swimmers. 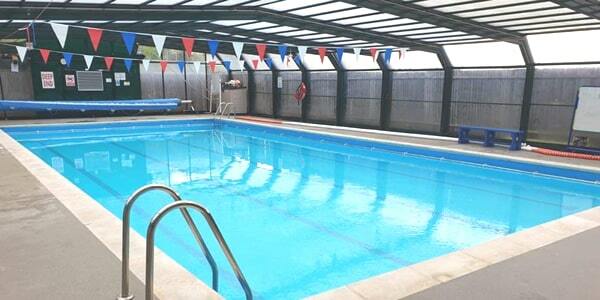 This venue is ideal for anyone looking for private swimming lessons Haywards Heath at Great Walstead School swimming pool and swim classes from the surrounding areas including Cuckfield, Burgess Hill, Hassocks, Hove and Brighton. 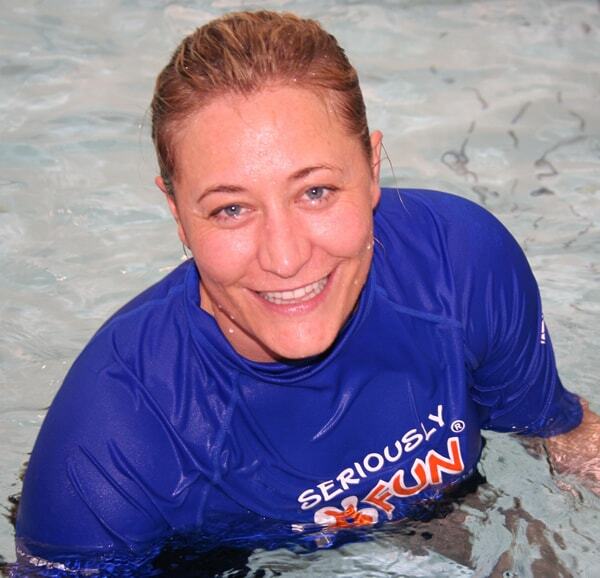 Seriously FUN are a private swimming school running kids swimming lessons in West Sussex.